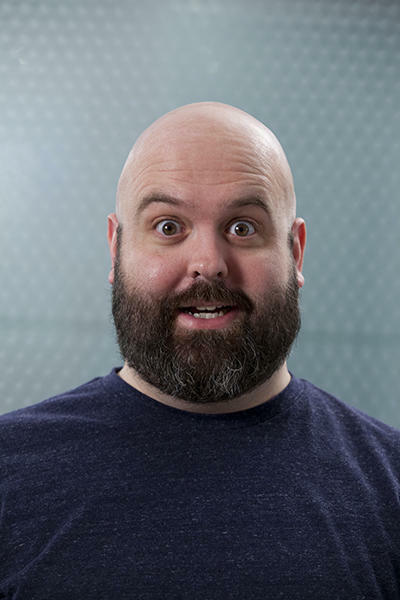 Ryan LaCroix joined KOSU’s staff in 2013 after teaching for four years at ACM@UCO. He has been the co-host of The Oklahoma Rock Show since its inception in 2010. Ryan is also a contributing writer for Oklahoma Today magazine and the co-author of two books for the Oklahoma Historical Society. He has served on the Norman Music Alliance Board of Directors since 2013, the governing body of Norman Music Festival. He holds a B.A. in Journalism from the University of Oklahoma and lives in Blanchard with his wife and son. Dozens of schools across the state are closed for the seventh day, as thousands of Oklahoma teachers, students and education supporters are expected to descend on the state capitol today. 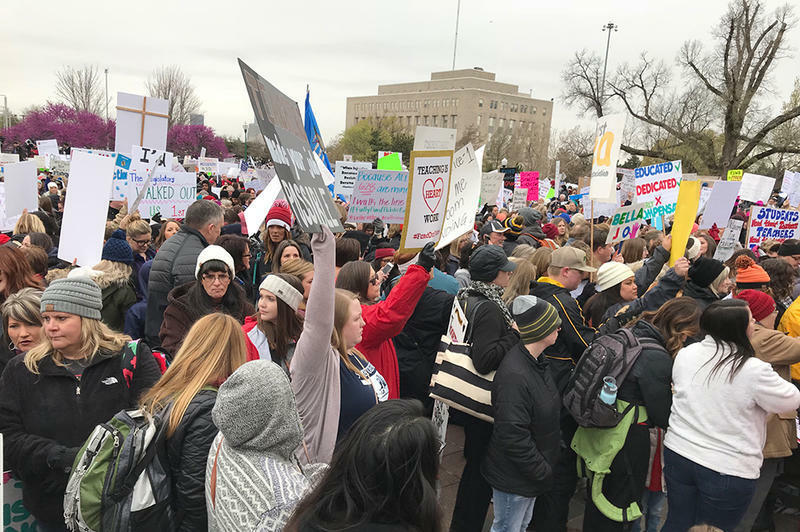 Warmer weather brought more demonstrators on Monday than the previous week, although the fight over education funding seems to be at a stalemate. 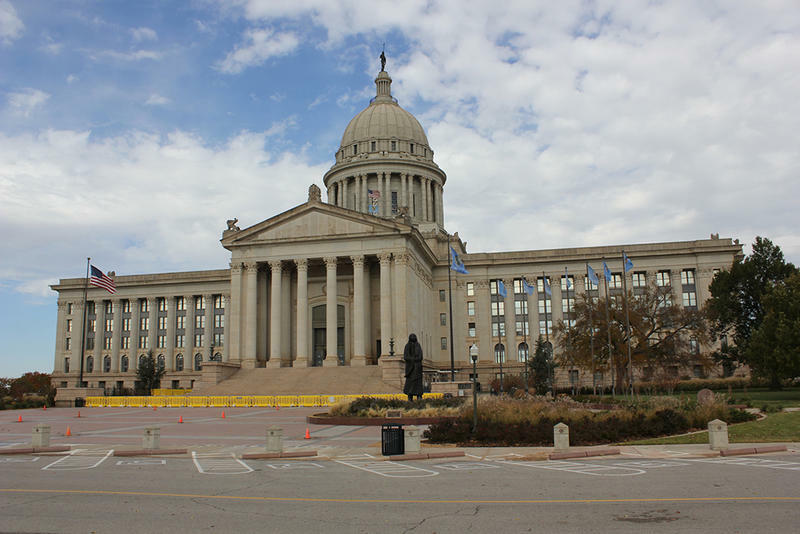 After more than three hours of discussions behind closed doors, the Oklahoma Senate made quick work of three bills that would help fund a teacher pay raise package and potentially avoid next week’s teacher walkout.